Yahoo Travel visited us at Franklin & Company Tavern to get the scoop on our famous Bloody Royale. Follow the link to see the video below. 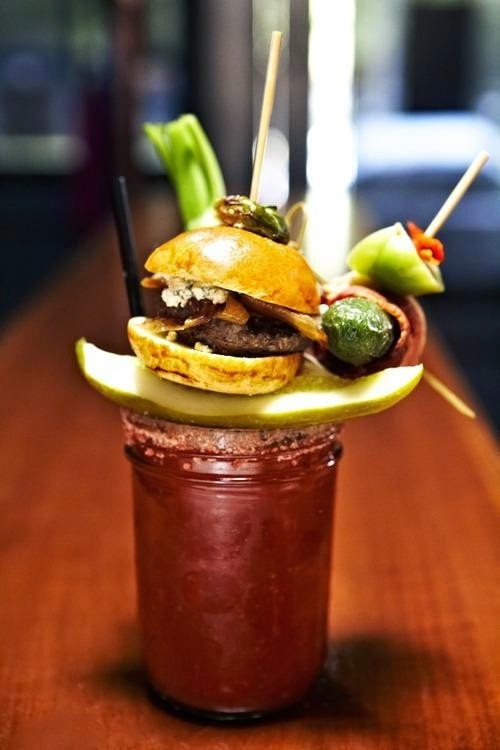 Yahoo Travel - The Wildest Bloody Mary!